In health, there are two types of gum tissues (gingiva) that surround the tooth. The part that is around the neck of the tooth is firmly attached to the tooth and underlying bone, and is called attached gingiva. The attached gingiva is immovable and tough, and is resistant to normal trauma from eating, tooth brushing, etc. Right below the attached gingiva a looser gum tissue called alveolar mucosa. This tissue is loose to allow the movement of the lip and the cheeks, but is not tough enough to withstand the normal trauma from eating and tooth brushing. Genetically, each one of us has different width and thickness of attached gingiva. Some people are born with thin or insufficient attached gingiva. In these cases the gum slowly continues to recede over time, even though the patient may be very conscientious with their oral health. 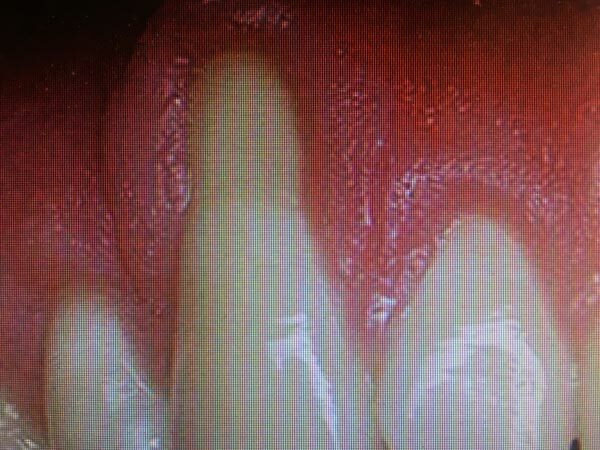 This is not an infection, as is seen with periodontal disease, but rather simply an anatomic condition. Unfortunately, bone recession is occurring at the same time the gum is receding. Gum recession is also caused by aggressive tooth brushing, problems with your occlusion (bite), and grinding or clenching your teeth. Once you have recession, aside from the esthetic issues that will be visible if the exposed roots can be seen on your smile, hot & cold sensitivity often results. The gum recession will continue to get progressively worse without a gingival graft treatment, which can lead to root caries (cavity) and possibly tooth loss. 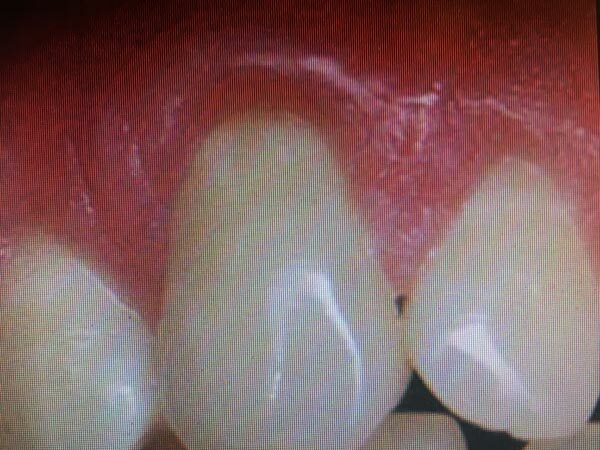 Soft tissue grafting is used to develop healthy gum (attached gingiva) and to cover exposed roots. This will result in improved esthetics, prevention of further recession & bone loss, and root coverage will prevent sensitivity and root caries. Gum tissue for the graft is usually taken from the palate (roof of mouth). Often, a substitute for your own gum, a dermis allograft, can be used in place of the graft from the palate during gum graft surgery. The gum graft is gently moved to the area of recession to cover the exposed root and create a zone of healthy gingiva (gum). This is done in one procedure, and with the newest techniques that we use, usually result in minimal discomfort. You will be more comfortable eating, drinking, speaking and smiling following healing of the graft. A beautiful smile and periodontal health will be the result, and the graft will usually last a lifetime. Contact us today if you have any questions regarding soft tissue grafting. We proudly serve patients in Manalapan and the surrounding communities throughout Central New Jersey.